Advanced Laser Body Center offers a collective array of services including body slimming, skin tightening, brown spot removal, wrinkle remover, skin rejuvenation, laser hair removal, teeth whitening, cellulite removal and more. 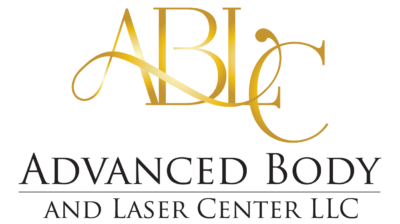 Book ABLC for your next body, skin, and facial treatments and you won’t be disappointed! #BookABLC for a world-class experience!